For students applying to UK schools, the first step is usually the ISEB Common Pre-Test, UKiset Test or a school specific equivalent. This is a computerised assessment test of English, maths, verbal and non-verbal reasoning skills. 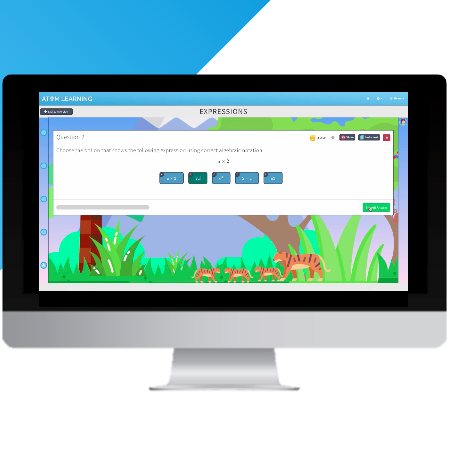 To practise for these tests, Atom Learning is a fully adaptive online learning platform with more than 20,000 questions designed by UK prep school teachers. Using this alongside tuition with one of our tutors gives students the ultimate preparation for sitting their pre-tests. British Tutors have an exclusive offer for using Atom Learning. By using a link on this page, British Tutors clients will benefit from a 10% discount should they wish to continue beyond the 5-day free trial.